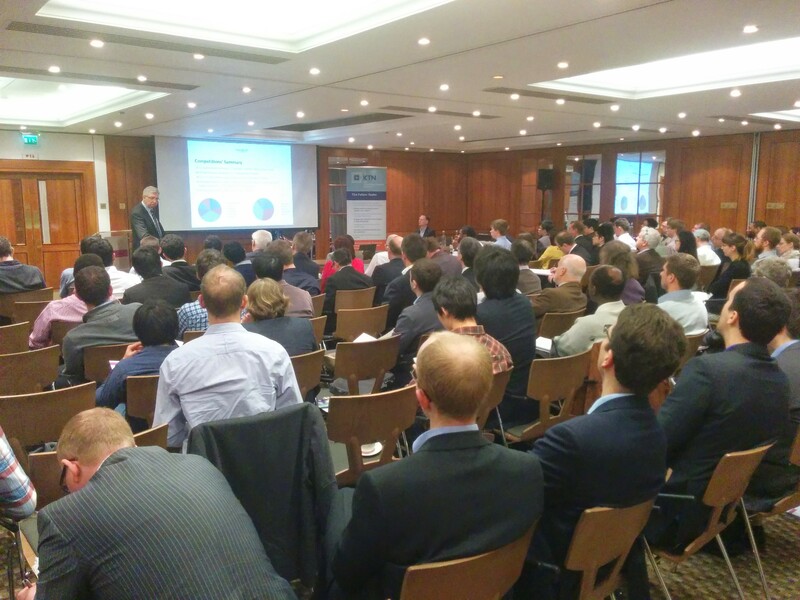 The Energy Harvesting Network held its annual one-day dissemination event on 19th March 2015 at the Ambassadors Bloomsbury Hotel, London. The Network is self-funded and run by a team of academics and industrialists, and is for the benefit of academia, industry and end-users of energy harvesting technology. 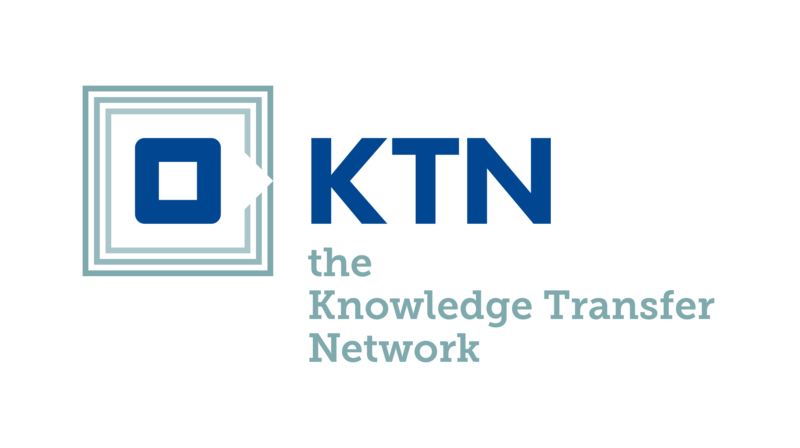 The event was co-organised with the KTN. 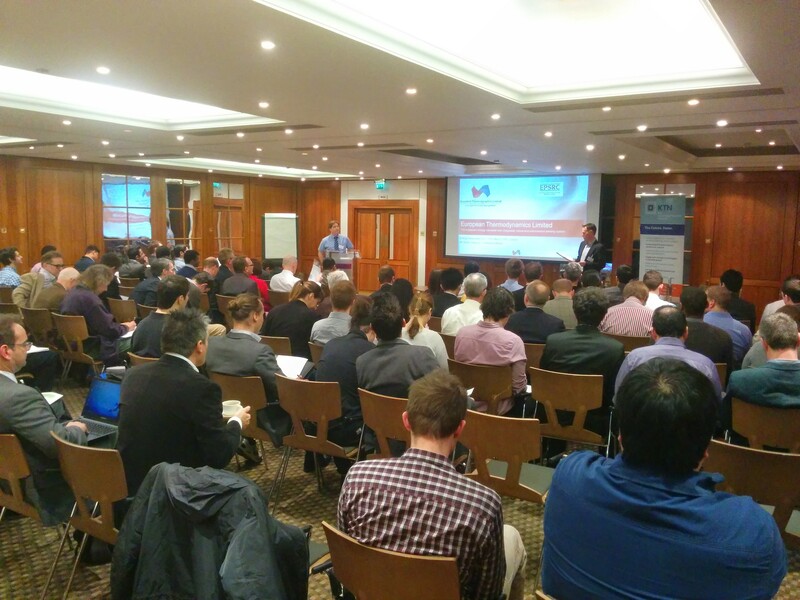 The event provided a platform for disseminating energy-harvesting advances and applications in the UK, containing presentations from well-respected speakers in academia and industry, demonstrations from companies, and posters from postgraduate research students. 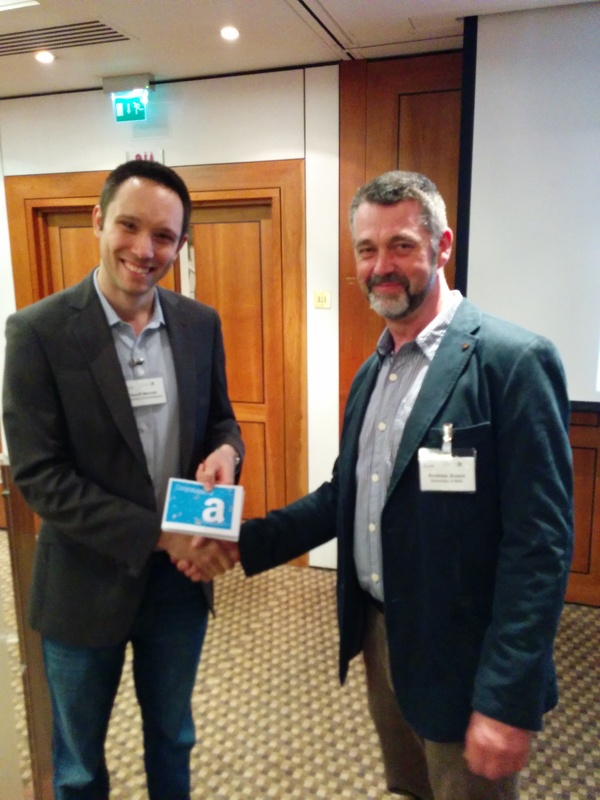 A "Best Poster" prize of a £100 Amazon voucher was awarded to Andrew Avent (University of Bath) for his poster titled Thermoacoustic energy harvesting.